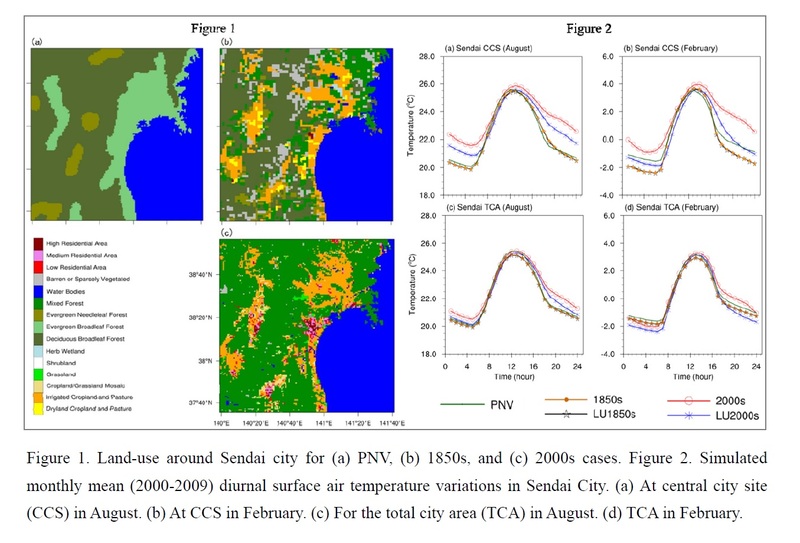 Plain Language Summary: This study investigates the impact of urbanization on surface air temperature and the urban heat island (UHI) for Sendai City during the 150-year period. We use the Weather Research and Forecasting (WRF) model with 1-km horizontal resolution and three land-use datasets, one for potential natural vegetation (PNV) data, the other two for realistic land-use data (the 1850s and 2000s). 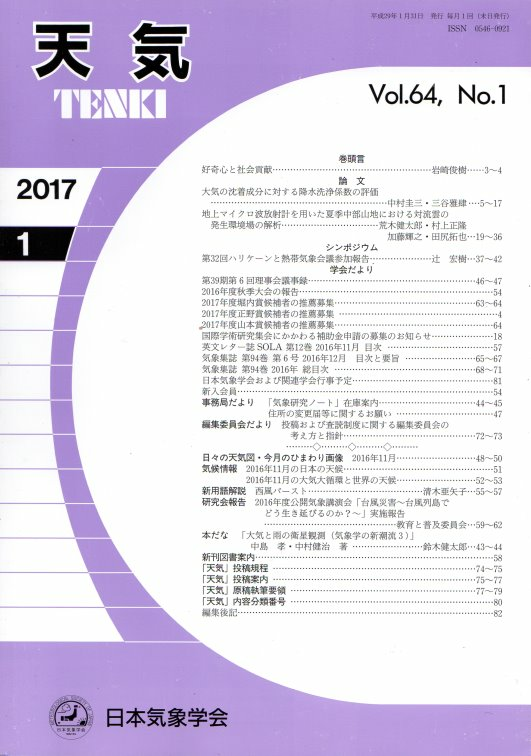 The results from this article may be beneficial for better urban planning of Sendai City because it was damaged by the Great East Japan Earthquake of 2011. 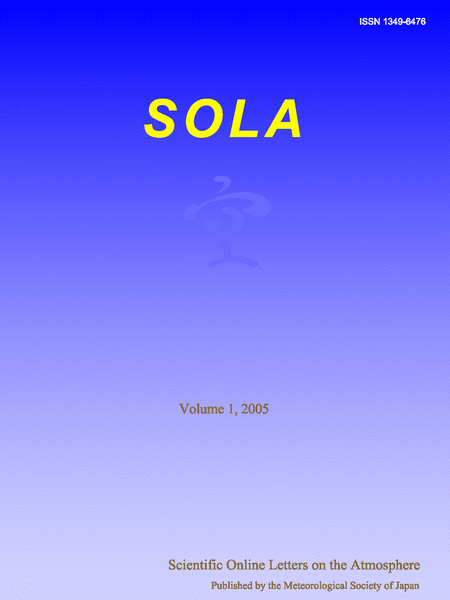 There is an urban heat island (UHI) in Sendai City in February and August in the 2000s case. In the 1850s case, the very small urban area of Sendai City results in a negligible UHI. Changes of natural vegetation and past land-use into current land cover is evaluated with the WRF model. The monthly mean temperature for February in the 2000s is 1.40°C higher than that in the 1850s, whereas that for August is 1.30°C. At night, the temperatures increase by 2.20°C in February and 2.00°C in August at the central part of Sendai City.